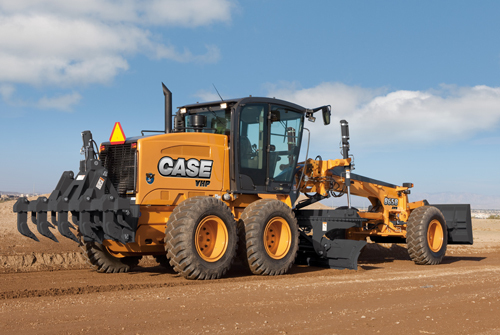 Rely on Case to Deliver for You. 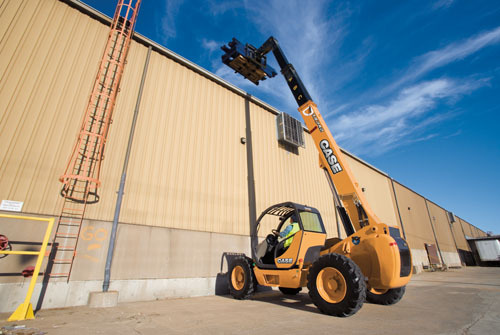 Your commitment to your operation is evident every day, but that doesn’t minimize the enormous pressure you face to reduce operating costs and improve productivity. 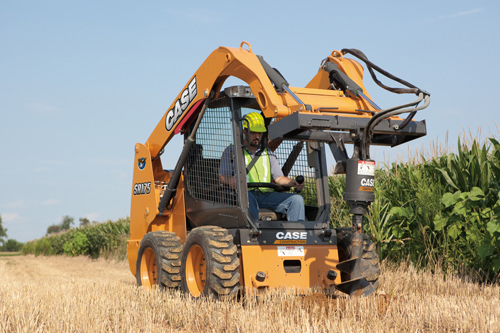 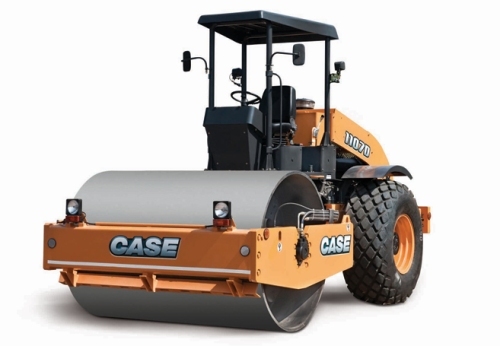 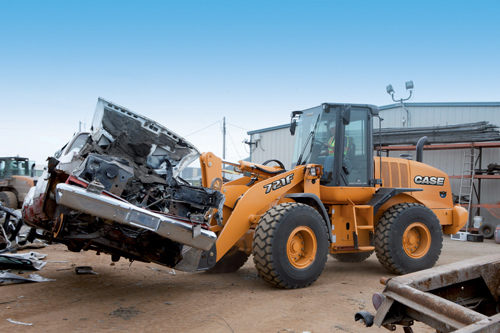 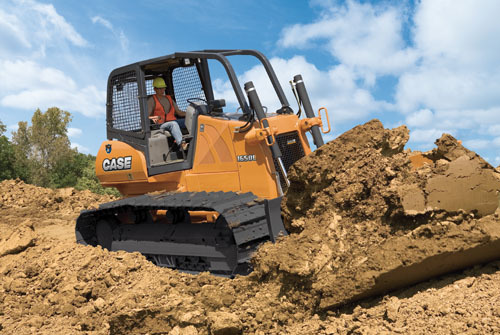 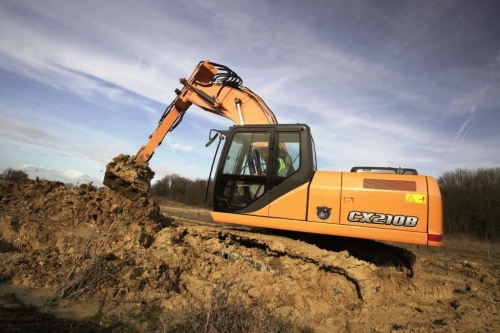 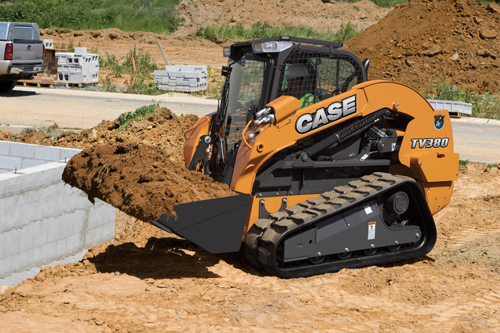 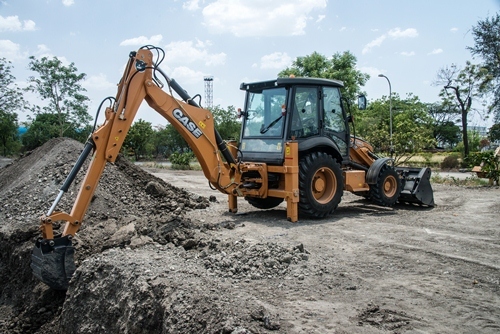 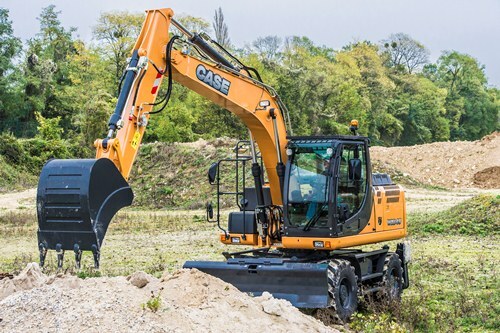 When you're on the job, rest assured that Case is here to help reduce your operating costs and improve your equipment's productivity, every step of the way.